and stay up to three months for each visit. If eligible to apply for online applications, you will need to pay a service fee of AUD20. a passport holder of a certain country. you hold an eligible passport. 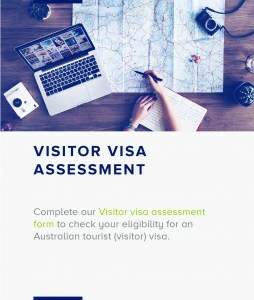 You can apply if you are travelling to Australia as a tourist or for business purposes. participating in conferences, trade fairs or seminars, as long as you are not being paid by the organisers for your participation. Business activities do not include short-term work. If you want to work in Australia, you can apply for a Temporary Work (Short Stay Activity) visa (Subclass 400). To apply, you must hold a passport issued by one of the countries or regions listed below. If you hold a non-citizen passport or other travel document, such as a Certificate of Identity, you are not eligible to apply for an ETA. You are responsible for all your health costs while you are in Australia. You will not be covered by Australia’s national health scheme (Medicare) unless your country has a reciprocal health care agreement with Australia. We recommend that you take out health insurance each time you travel to Australia. If you have had any criminal convictions in any country, you should apply for a Visitor visa (subclass 600), rather than an ETA. If you arrive on an ETA with criminal convictions, you could be refused entry to Australia. Including family in your applicationEach family member travelling with you to Australia will need a separate ETA. This includes any children younger than 18 years of age who are included on your passport. Your ETA is valid for 12 months. You can enter and stay in Australia for up to three months at a time. 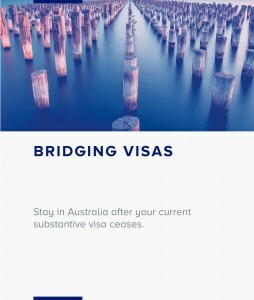 If you want to stay in Australia for longer periods, you can apply for another visa, such as a Visitor visa (subclass 600). If your passport expires before your ETA, you will need to reapply. work as a genuine unpaid volunteer, but only if an Australian resident would not otherwise be paid to do that type of work (you can be reimbursed for out-of-pocket expenses such as meals and accommodation). do not sell goods or services to the public. You must comply with all ETA conditions and Australian laws. You cannot stay in Australia for longer than three months on each visit. You cannot study for more than three months.